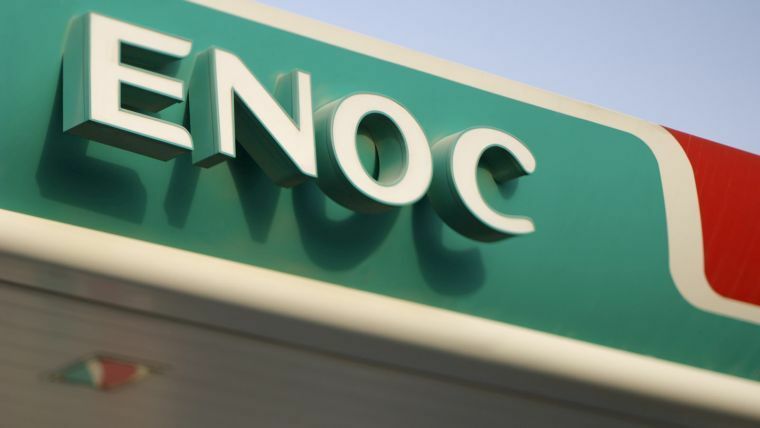 ENOC signed an aviation technical and marketing services agreement with Raven Energy, to support its jet fuel supply operations in Nigeria. Raven Energy is part of a multi-national Raven Resources Group which has diversified business operations across various industries, including oil and gas trading, risk management, human resources consulting, and independent power plants. Since 1995, ENOC has worked with local oil companies at international airports to supply jet fuel to its customers. The group has achieved a steady growth in international sales volumes, selling more than 60 Million US Gallons (USGs) per year outside the UAE. ENOC provides jet fuel to 150 airports across 24 countries around the globe. The Group also provides technical service assistance along with aircraft liability insurance to further enhance customer value proposition. Over the last five years, ENOC has established a strong presence in the aviation sector internationally with over 70 per cent growth in its network, providing jet fuel to over 80 customers across airports in the Middle East, Africa, South East Asia and Europe. Headquartered in the United Arab Emirates, the Group’s local aviation operations provides more than 55 per cent of Dubai International Airport’s jet fuel requirements, through its two pipelines linking its storage terminals in Jebel Ali to the airport. The group has also announced plans to extend a 16-kilometre jet fuel pipeline to Al Maktoum International Airport, to meet the expected increase in traffic, in light of projections stating that the UAE will receive more than 25 million visitors by 2020.